Modern kitchen backsplash ideas offer fabulous ways of creating unique designs and add stylish flair to the interiors. 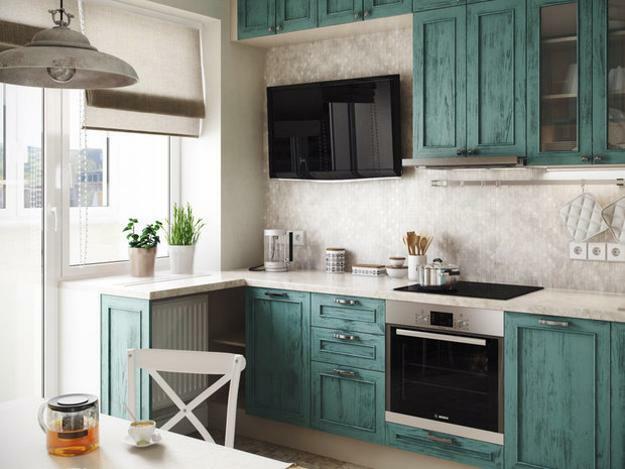 Selecting materials, textures, and colors for your kitchen backsplash is a very personal thing, but the latest trends in decorating kitchens and favorite designs may help to choose the best solutions for your kitchen and create the attractive, comfortable, and stylish interior for years to come. 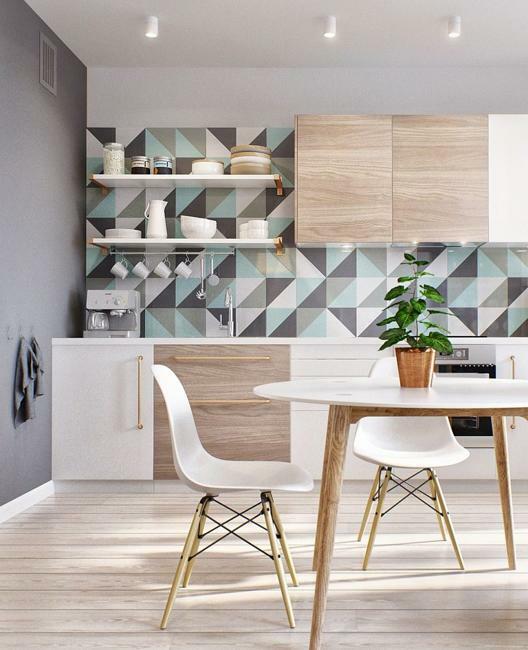 Lushome brings the kitchen backsplash ideas that offer fabulous opportunities to blend fashionable and functional designs to refresh your home. 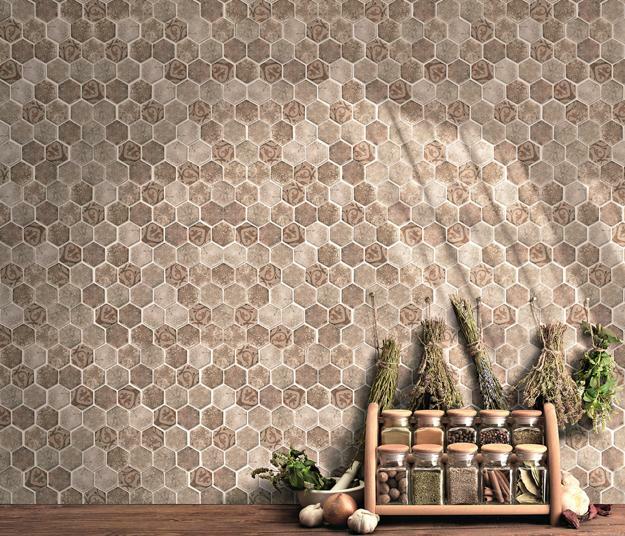 Glass wall tiles, hexagonal tile designs, small and mid-size wall tiles look fresh and stylish. 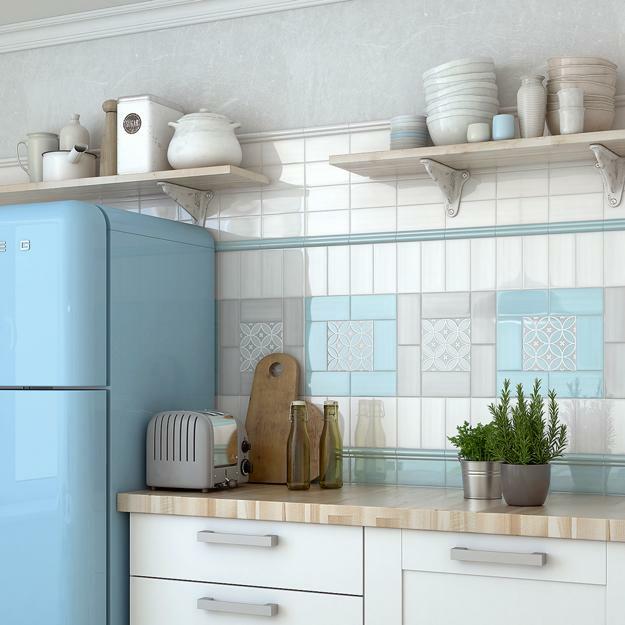 Country style designs with fruits, vegetables, farm scenes, hand-painted tiles, decorative stone, metal tiles and panels, digital prints, and ceramic tiles are the favorite kitchen backsplash ideas that offer gorgeous and stylish choices for kitchen decorating in any style. Glass backsplash designs created with new glossy tiles with curvy edges look romantic and elegant. 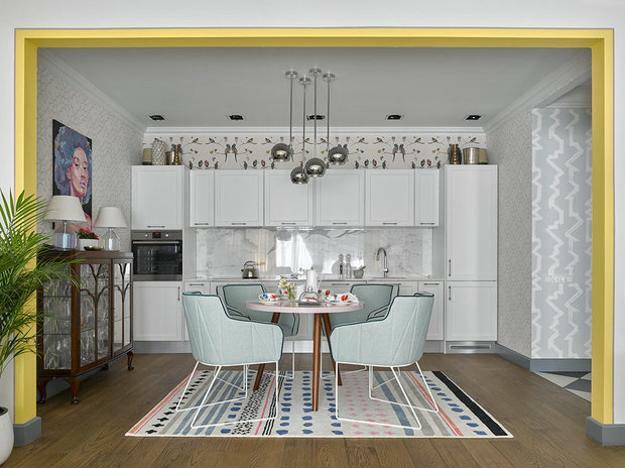 Tender pastels and gloss bring a nostalgic feel to modern homes. 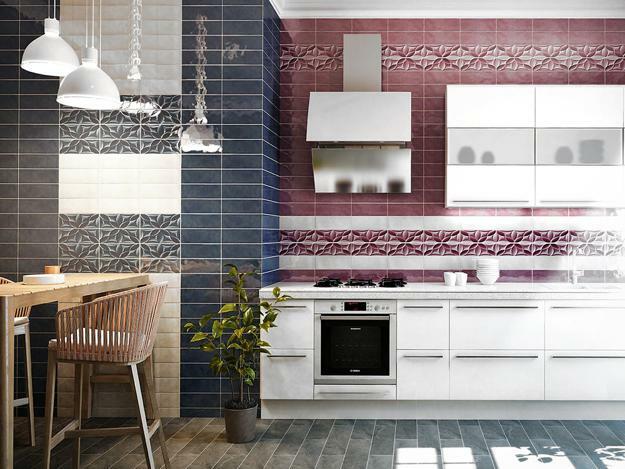 The wall tiles look classy and beautiful, allowing to add various patterns to kitchen wall designs. 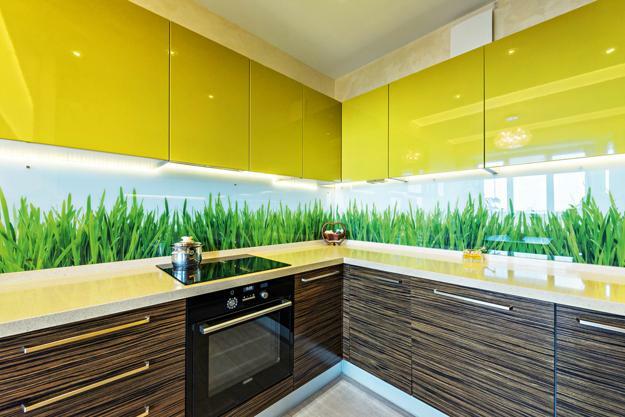 Glass panels are durable, eco-friendly, and attractive. 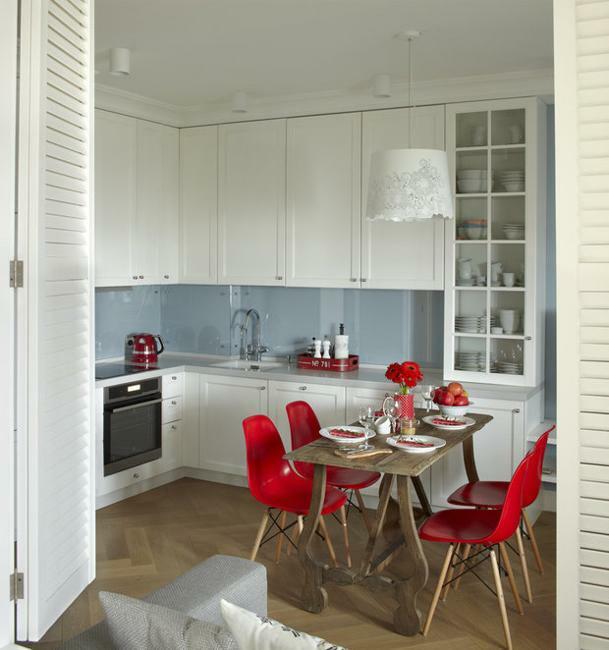 Glass is versatile, suitable for small kitchens and large interiors. 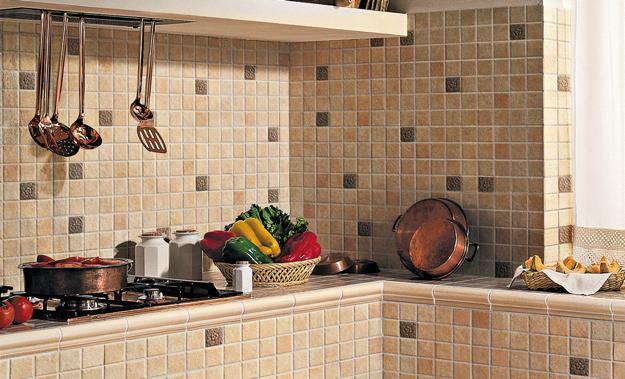 Mosaic tiles in square, rectangular, and hexagonal shapes are favorite kitchen backsplash ideas. Mosaic tiles are versatile and timelessly elegant. 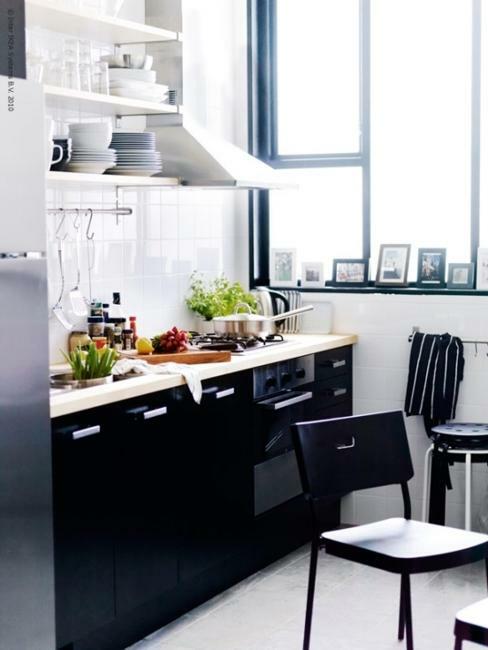 Small tile designs look gorgeous in small kitchen interiors and spacious homes. Stone tile designs are the beautiful contemporary trends that create a nice mix of traditional and novel. 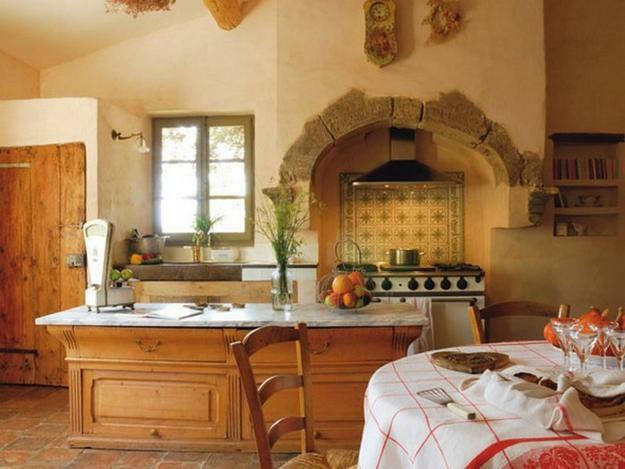 Brick wall designs or modern tiles with fruits and vegetables, birds or country scenes are ideal for country kitchens. Marble tiles are fashionable, luxurious, and popular backsplash ideas also. 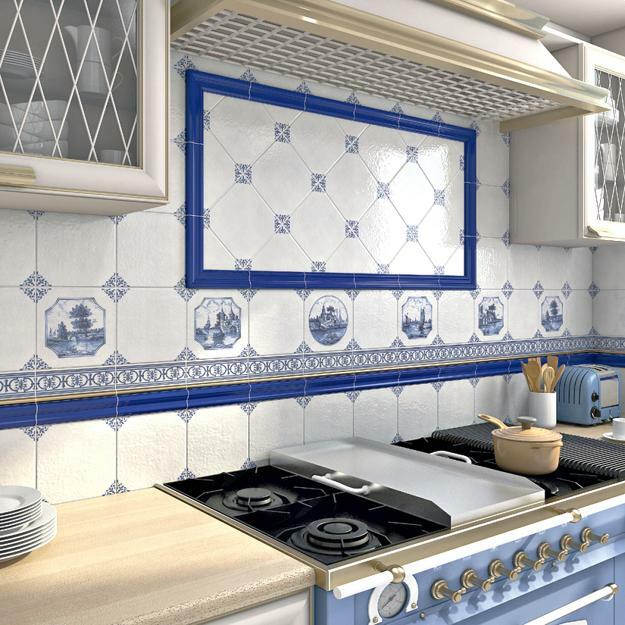 Hand-painted tiles are perfect for classic kitchen designs. 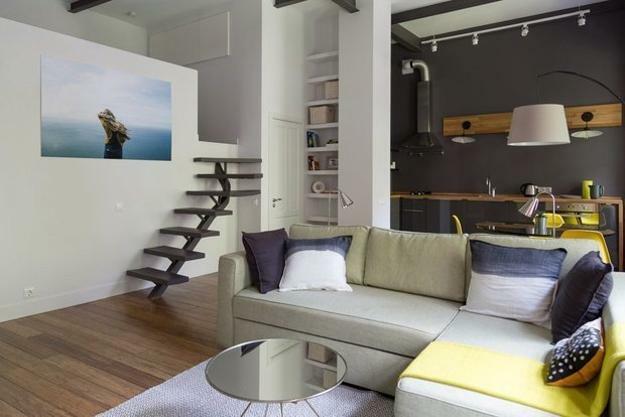 They make homes look elegant, expensive, and comfortable. 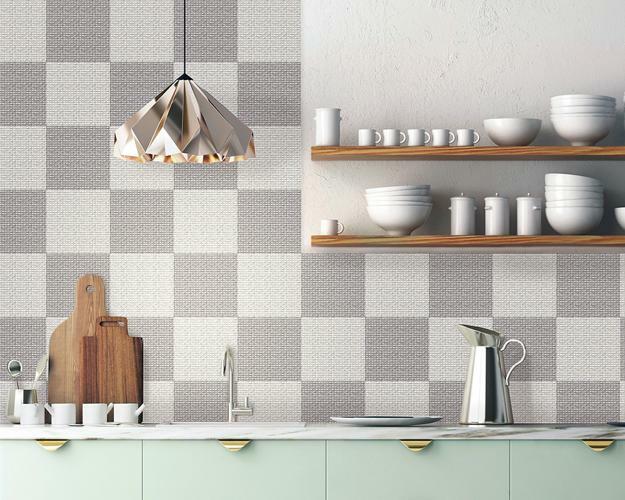 The wall tiles can be combined with kitchen wallpaper to add a fresh, creative, and modern look to kitchen walls. 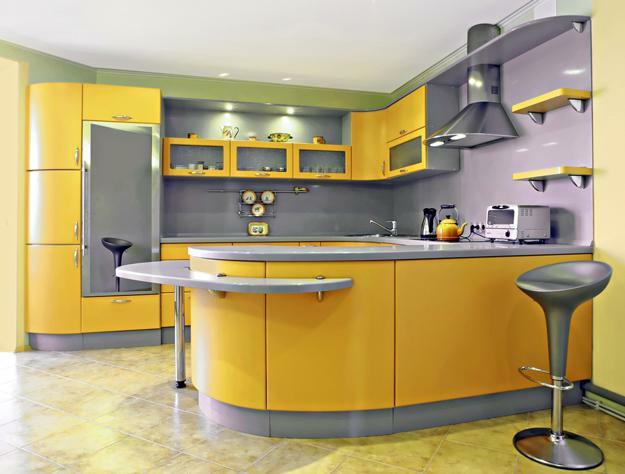 Contemporary kitchen panels are another popular trend in kitchen decorating. Textured and flat, in neutral colors or bright shades, the new wall decorating elements give a sleek and stylish look to the walls. 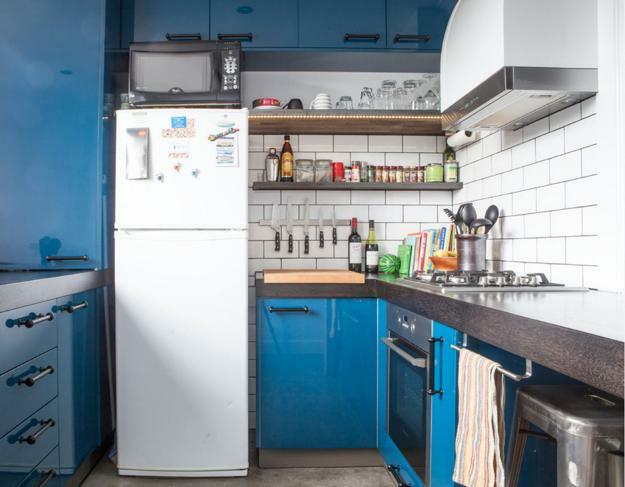 Dark wall colors, like gray, brown, blue are modern ideas which make a kitchen wall disappear visually. Dark paint colors are the elegant solution for creating beautiful accents with lighting, shelves, and kitchen decorations. 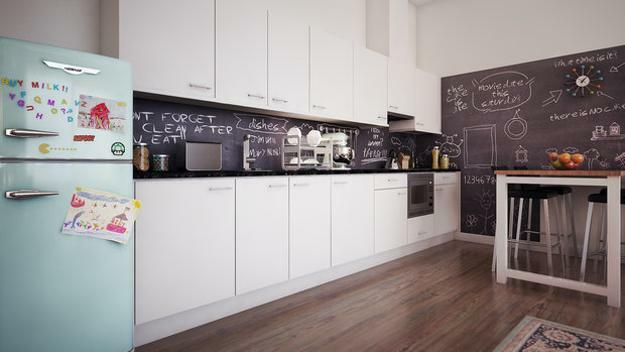 Blackboard paint is one of the ideas for creative, functional, and unique kitchen backsplash design. 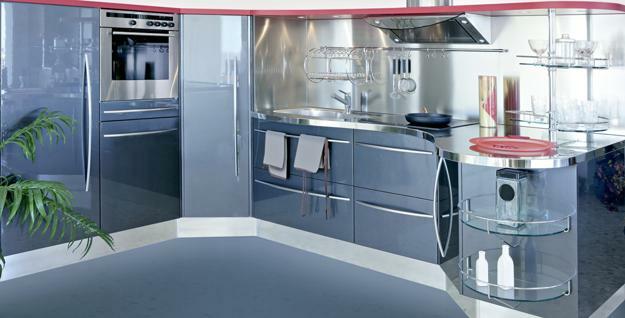 Metal wall designs are exclusive and original ideas for kitchen backsplashes. 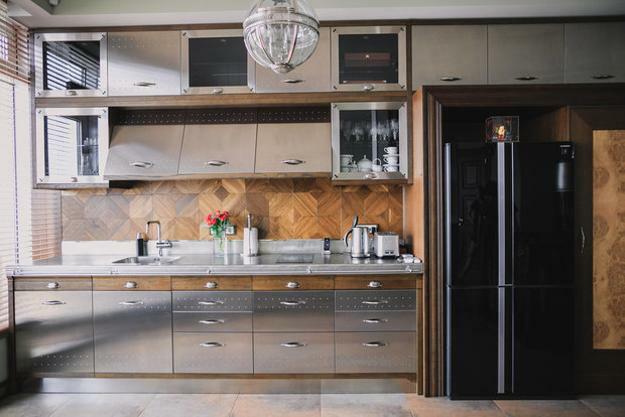 Stainless steel, copper, aluminum, and alloys are modern backsplash designs which add the elegant accents to kitchen interiors. 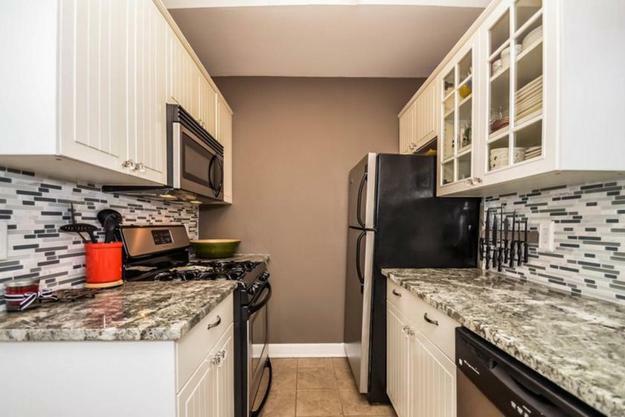 The beautiful walls look expensive and harmonious with metal countertops, blending the functionality and chic into kitchen designs. 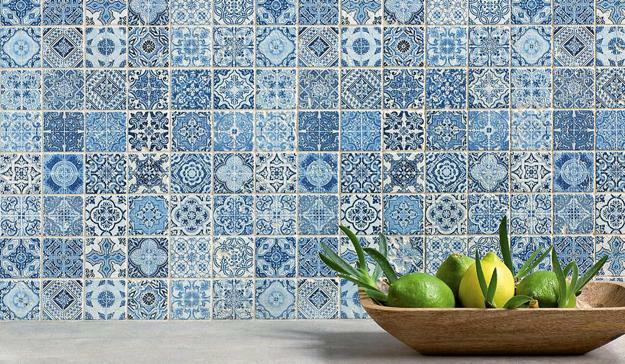 Ceramic tiles never go out of style. 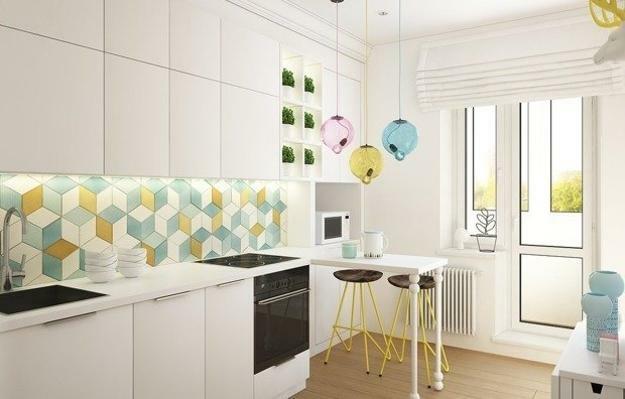 Rectangular and square wall tiles in different sizes create attractive, traditional and original decoration patterns, adding a stunning accent wall to modern kitchen designs. 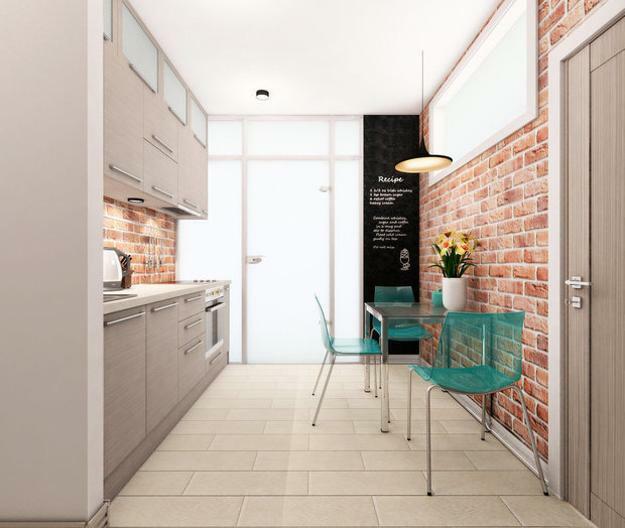 Porcelain tiles are excellent ideas for modern kitchens. A combination of different decorative elements and colors is one of the most spectacular contemporary trends in kitchen backsplash designs. 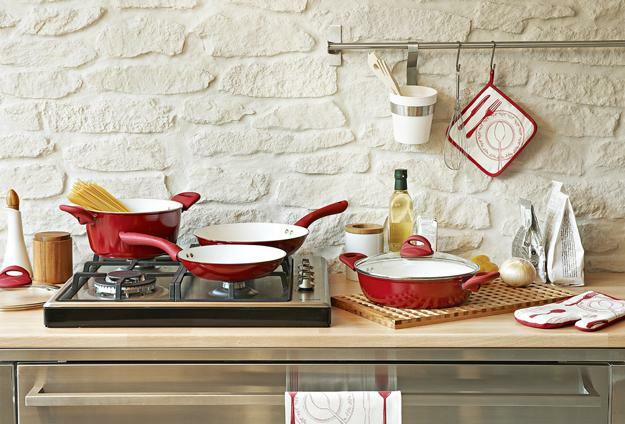 Contrasting wall tiles or patterns in monochromatic hues make modern kitchens look sophisticated, fresh, and stylish. Integrated wall shelves and wall decoration that boundlessly blend with them is a beautiful trend in modern backsplash designs. Wooden countertop, engineered wood, and wall shelves connect by creating a beautiful accent wall without showing the bare areas between them. 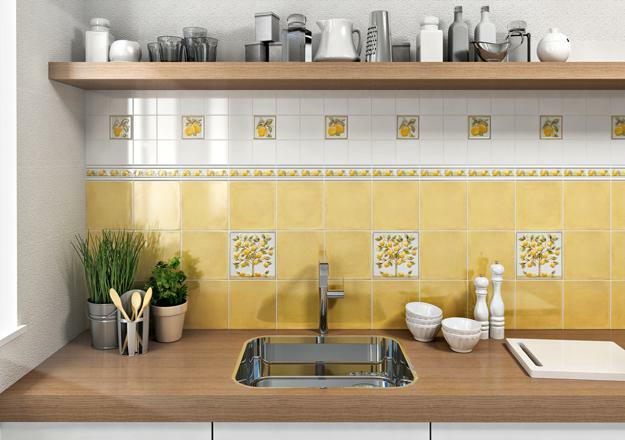 This backsplash design looks elegant, harmonious, stylish, and attractive.